Pal B. Stock was born on 1964 in Debrecen, Hungary. He grew up in a poor, but loving, family in difficult times. The political climate and corruption ultimately forced him to leave Hungary in 1987. His first stop was Germany and then, in 1995, Pal moved to New York. In New York, he studied at the Parsons School of Art and Design, where he met an inspiring circle of artists and began to explore different media for his work. During this period, Pal developed his unique technique using beeswax, oil paint and wood. Working with beeswax had a powerful magnetic attraction for him. The molten wax evoked childhood images of reading and working by candlelight, the only source of light in his modest home. Now troubled with an irreparable sight issue, all that is far away for Pal is lost in shades. “My day and my work are shaped by the search for light.” The backgrounds of his paintings are simple and monochrome, allowing the color and light in the foreground to be more powerful. His masterful technique allows him to craft a radiant glow that transcends the transparency of the wax. 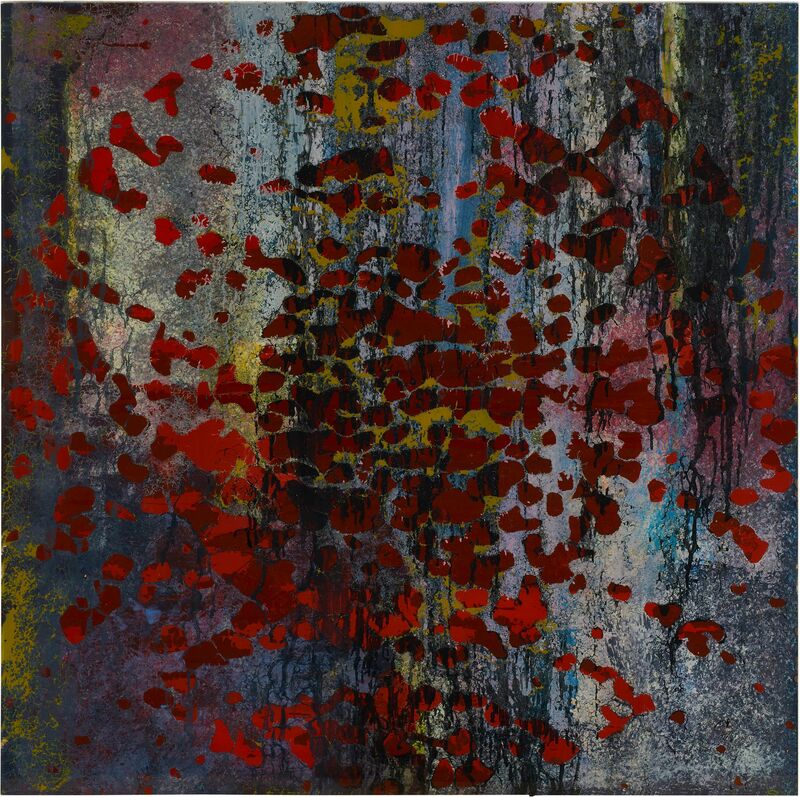 Pal has lived and worked in Berlin since 2010 and is a member of the Wax Encaustic Society. His pictures are part of major private and corporate collections in the USA, Netherlands, Germany, United Kingdom, and France.